Going on vacation for the holidays? Are you a chronic over-packer? Selecting outfits for a vacation miles away from home can be challenging. We’ve all been in a situation when you finally arrive at your desired destination and realize that you are caught without the right items. We planned an entire capsule wardrobe in advance to make your vacation more enjoyable and stress-free…and yes – you will be able to fit your entire week-worth wardrobe into your luggage. THINK ABOUT YOUR ACTIVITIES YOU’LL BE DOING: If your trip involves active sightseeing, endless beach time, or a destination wedding/special event, start with packing your must-have items and then think about ways you can build from those pieces. Keeping your activities in mind first and then selecting an appropriate attire will save you from those unplanned shopping sprees throughout your vacation. That means more time to explore and enjoy than spending those unnecessary extra dollars. PICK A COLOUR SCHEME: Opt for neutrals with an accent colour. For example (inspired outfit 1), we went with black, white and beige basics, and added a pop of colour – blue! Neutrals go with any colour so don’t be afraid to be BOLD. What is your accent colour of the choice? We’re curious to know! MULTI FUNCTIONAL PIECES: Pack things that are versatile and that can be re-worn multiple times. For example, our Elastic-Waist Palazzo Pants will be so comfortable during the long flight, and they can also be dressed up for dinner with different accessories and a pair of heels. 1. Whether you are going for brunch while exploring the city or planning to catch some vitamin D, this lightweight sleeveless dress will be ideal for any occasion. Just pair with sandals and a floppy straw hat, or dress it up with your favourite pair of heeled sandals and you are ready to go! 2. Linen is our fave fabric of choice for travel! 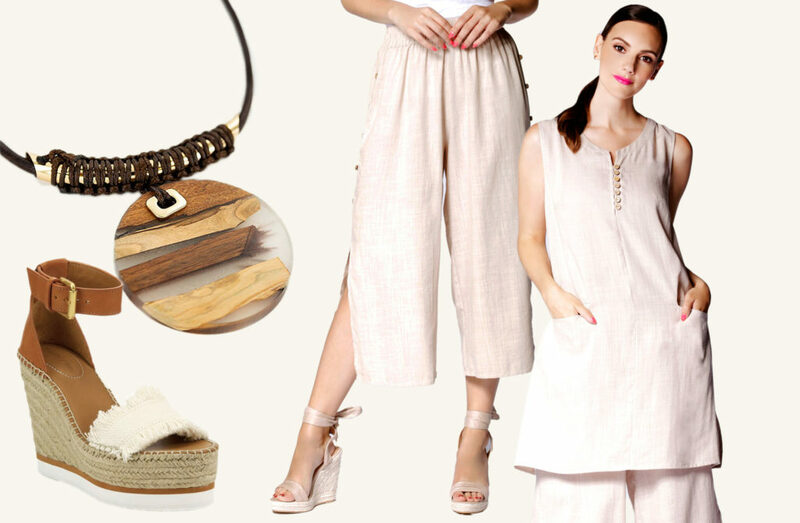 You can never go wrong with a good pair of linen pants and a classic tunic both in neutral colours. 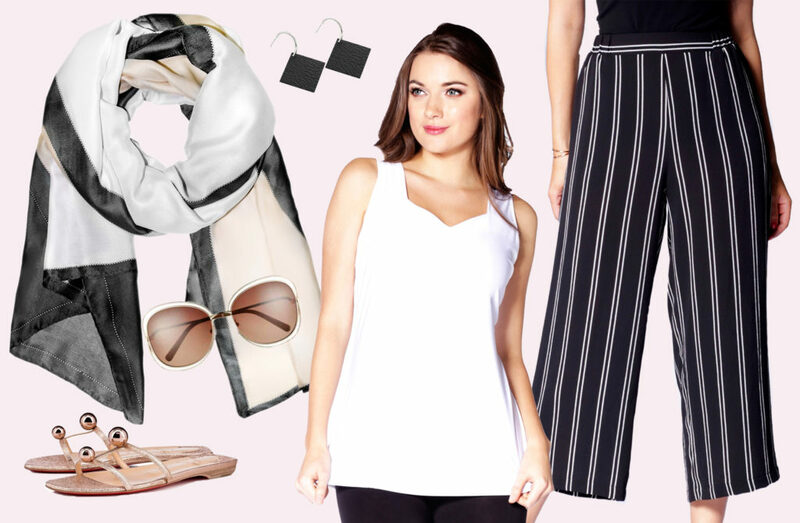 These items will give you endless styling options for many different outfits. In addition, linen is ideal for hot weather because of the coolness it provides. Warm weather clothing made of linen possess high air permeability, which allows air to flow through the fabric easily. 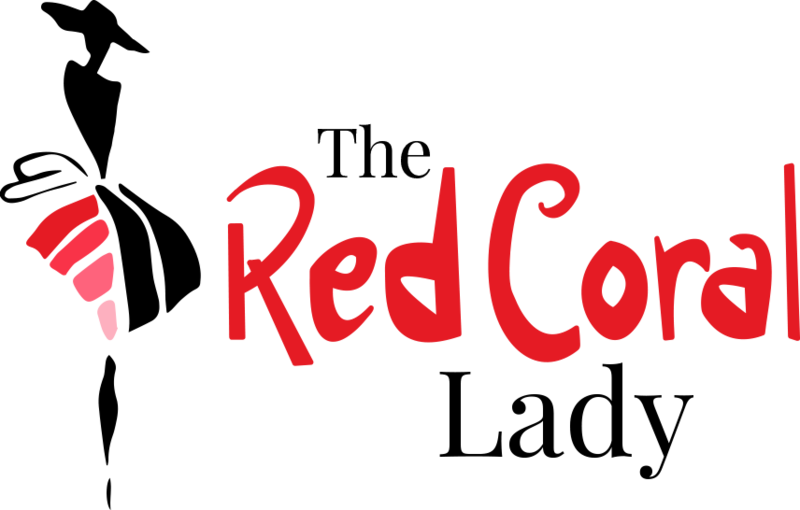 Previous post Red Coral’s Holiday Outfit Guide 2018 Next post Top 5 Holiday Events in Toronto!